"Michelle is a very kind, thoughtful coach who values the uniqueness in each of her clients. In no way is she trying to reproduce a “One style fits all” approach. Instead she invests her time and effort in really listening to what her mentee dreams of accomplishing. She acts as a sounding board, directing questions for clarity as well as for investigation into deeper thinking…..She is the type of coach who makes you feel at ease. You feel she is really on your side trying to help you think of everything possible that can make you more and more successful….By helping someone achieve a dream, she is making the world a better place of greater possibilities for one and all." "Our paths crossed serendipitously at a time where my life is in a complete shift. I had just left my corporate job after 15 years and even though I left for my ‘leap of faith’, I still felt a little aimless as I was leaving complete structure for a new kind of routine….from day one, Michelle has been like a breath of fresh air. A gardener who wants to water and help you cultivate growth by making you think about things that might not jump out at you after you’ve spent a long time in a career and are jumping into new territory. I am very grateful to have her knowledge and experience." "She is articulate, compassionate, a fantastic listener, and masterful at opening up both heart and mind to receive new awareness and opportunities for lasting change. If you ever have the privilege of working with Michelle, GRAB IT!" "While her demeanor is understated, Michelle is truly exceptional in her ability to be present, engage and listen. As she listens deeply, she guides me with some seemingly simple but thought- provoking questions that eventually help me to shift how I see things from the beginning of the session. I look forward to my weekly calls with Michelle because I always end our call feeling uplifted, with greater clarity and courage to move towards my goals. 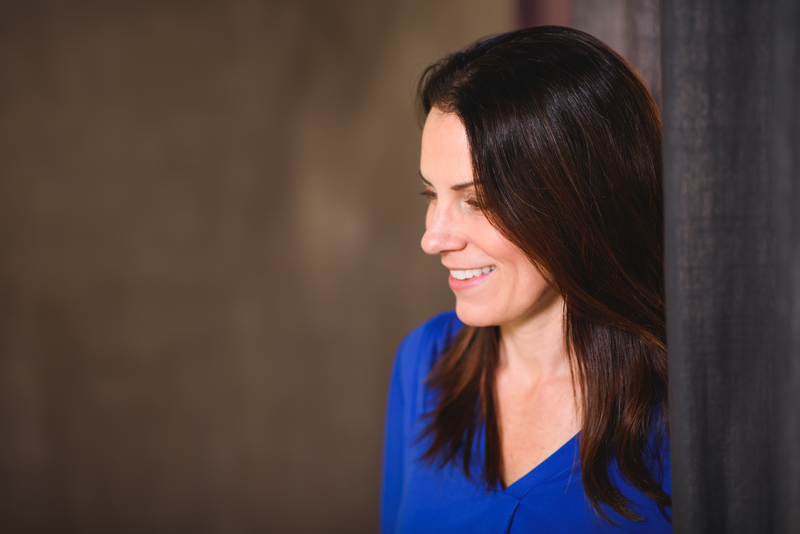 I highly recommend Michelle as a coach for anyone looking to gain greater clarity, energy, productivity, courage and influence in their lives on their way to realizing their full potential."